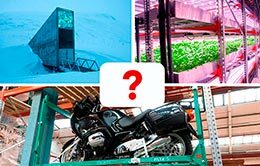 We begin our blog dedicated to the logistics sector in general, and storage systems in particular, by presenting some of the main options that exist for protecting our storage systems against potential impacts that they may suffer in the day-to-day operation of a warehouse, in particular the types of protectors that exist for industrial racking. 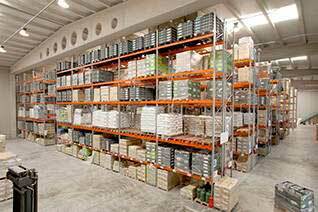 In an ideal situation in a warehouse, the storage systems would not suffer any external impact and their sole function would be to support the load deposited on them. 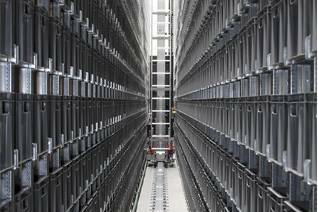 However, experience tells us that the structure of our racking for pallets will suffer routine external impacts in loading and unloading processes, transfers of material or maneuvers inside the warehouse. 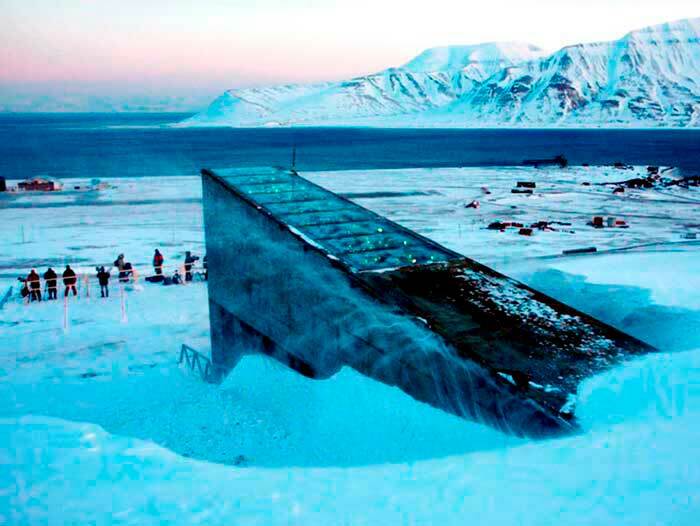 There are many factors that affect the safety and protection of the storage systems. It is of vital importance to have a quality raw material, carry out a periodic review and adequate maintenance of the structure, implement a continuous training plan for the warehouse staff and have a team of engineers experienced in the calculation and development of structures able to design the storage system that best adapts to the circumstances of each project. 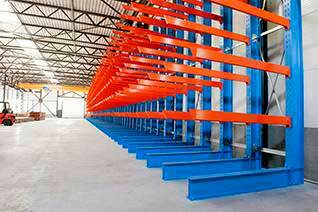 The upright protectors are installed on each of the external uprights of the pallet racking units. They protect the installation from any damage caused by impacts of the forklift. There are several models to adapt to each type or size of upright and their design can either be smooth or striped. These types of protectors include the corner protector, which also protects the external uprights and is secured to the floor. Reinforced upright protectors are used in industrial racking installations in which the upright needs to be protected at a height higher than that reached by the upright protector. They can be either sheet metal or plastic, with both models secured to the upright itself. The side frame protectors protect the pallet racking in its lower side area. These C-shaped protections are placed on the external frames where the impacts are most common. They are normally joined to the upright protectors for greater effectiveness. There are also side wooden protectors that perform the same function. In conclusion, we can say that the best solution for having a secure and protected storage system is to ensure that users have been properly trained, periodic review plans are in place, good maintenance is carried out, the level of quality of the materials of the structure is excellent and that its design has been supervised by an experienced technical team. The types of protections mentioned, which will minimise potential damage to the structure produced in the day-to-day operation of a warehouse, should also be borne in mind. 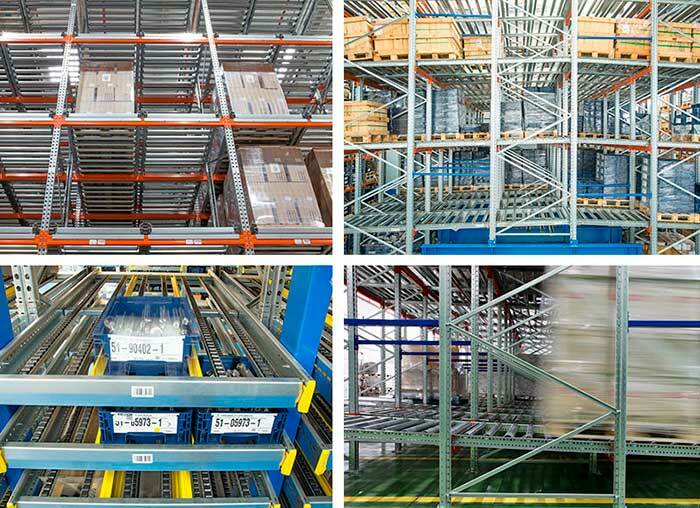 As an annex we provide a brief summary of the steps to follow to ensure correct use and maintenance of industrial racking in the warehouse, which we will explore in more detail in forthcoming publications. 1. Know and apply European and local regulations. 2. Appoint a PRSES: According to EN 15635, the user must name a PRSES, person responsible for the safety of the storage equipment. 3. Regular inspections: The appointed PRSES must establish a regular inspection plan according to the risks of the installation. 4. Training: Operators must be trained in the use and maintenance of storage equipment. 5. Trained staff: It is the duty of the end user to ensure the training of operators in the use of handling equipment. 6. Maintenance: Use and keep the installations in good condition. Any anomaly detected must be communicated to the PRSES for their review. 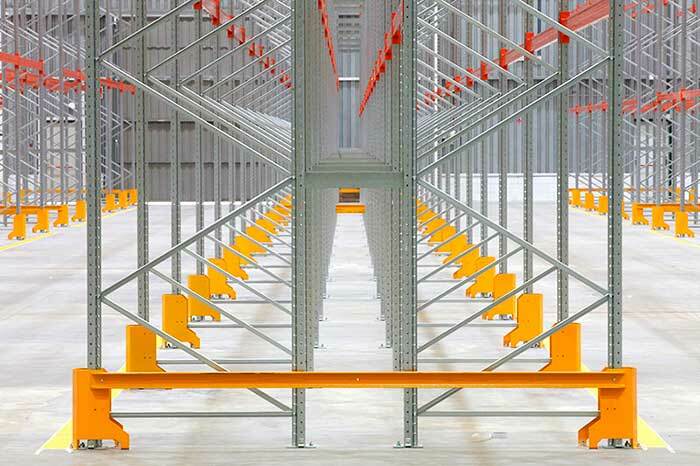 Any damage to the racking may lead to a serious risk of collapse of the structure and thus endanger the safety of persons.